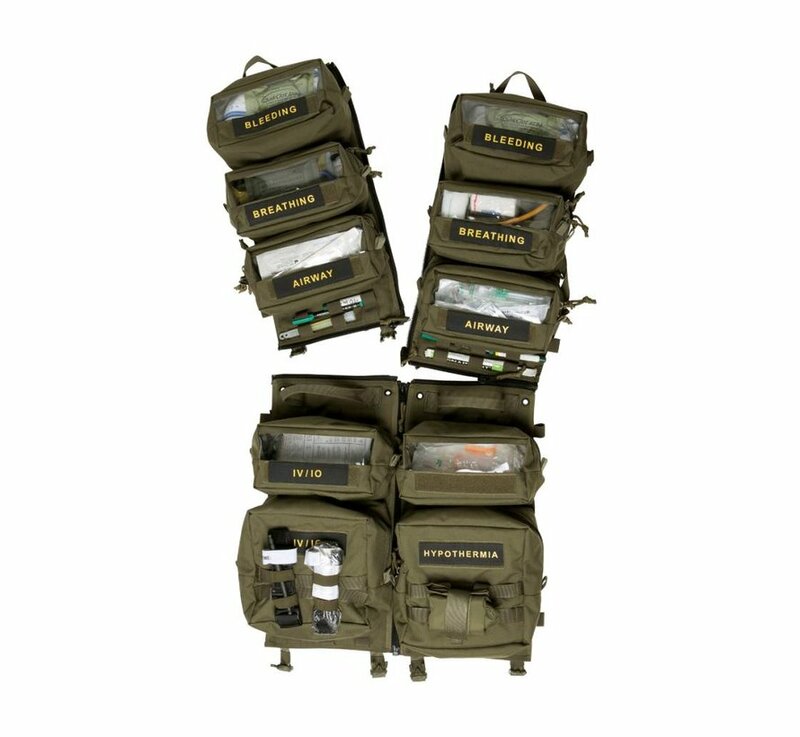 Tasmanian Tiger Medic Transporter (Olive). 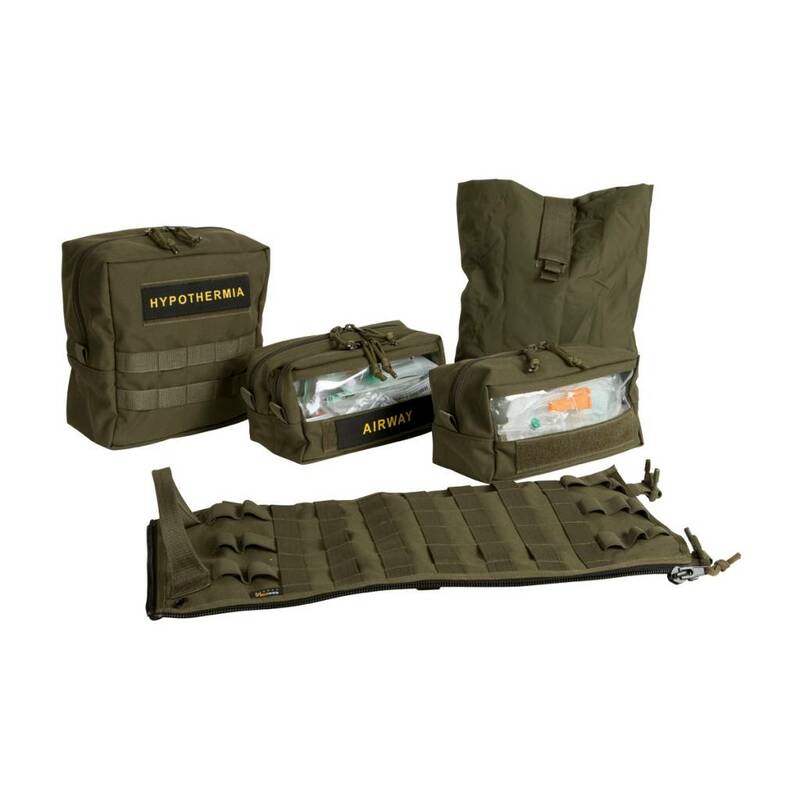 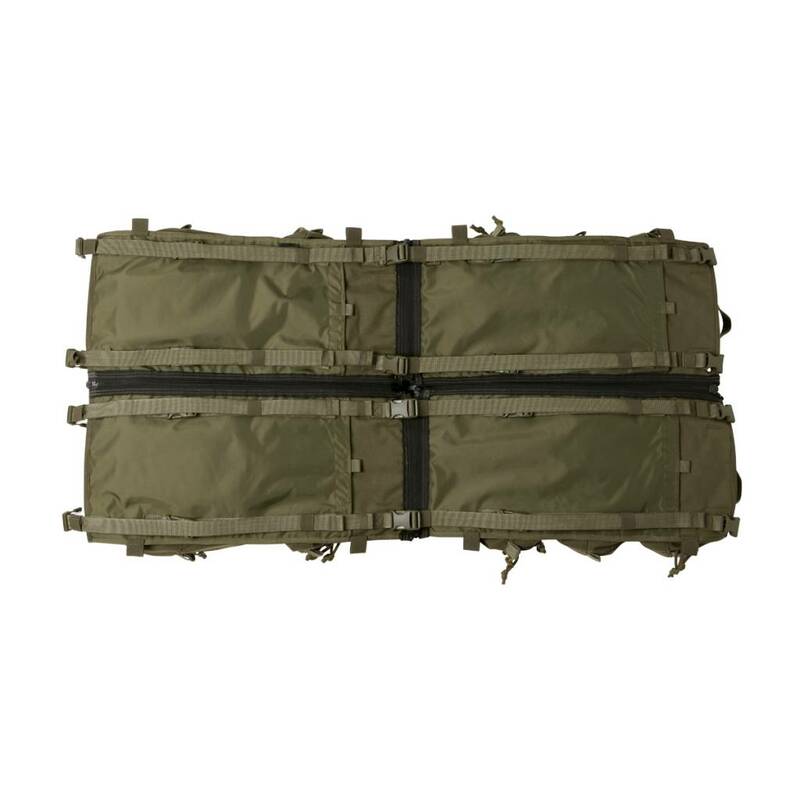 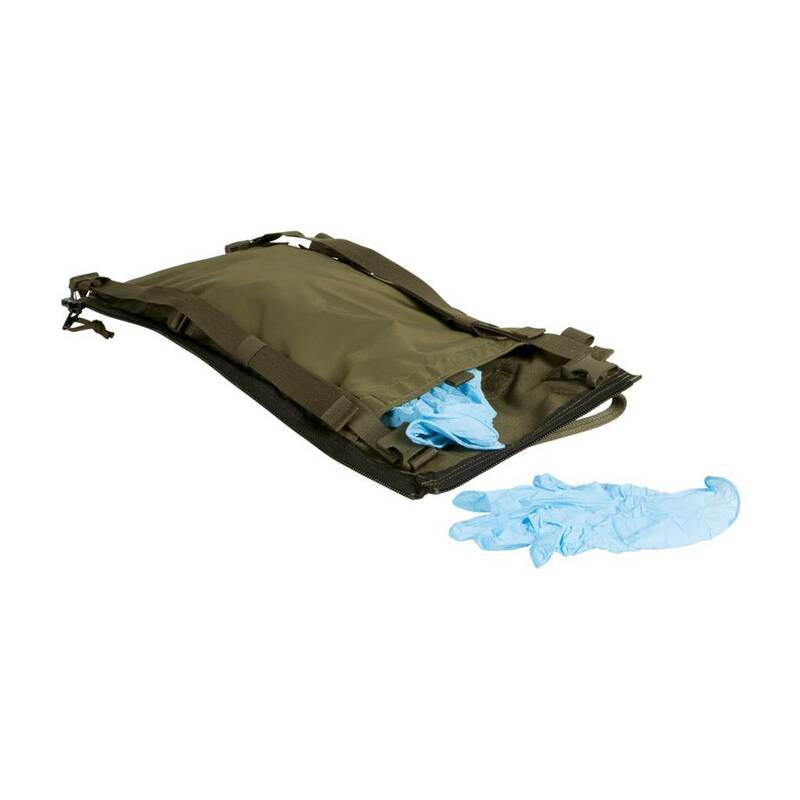 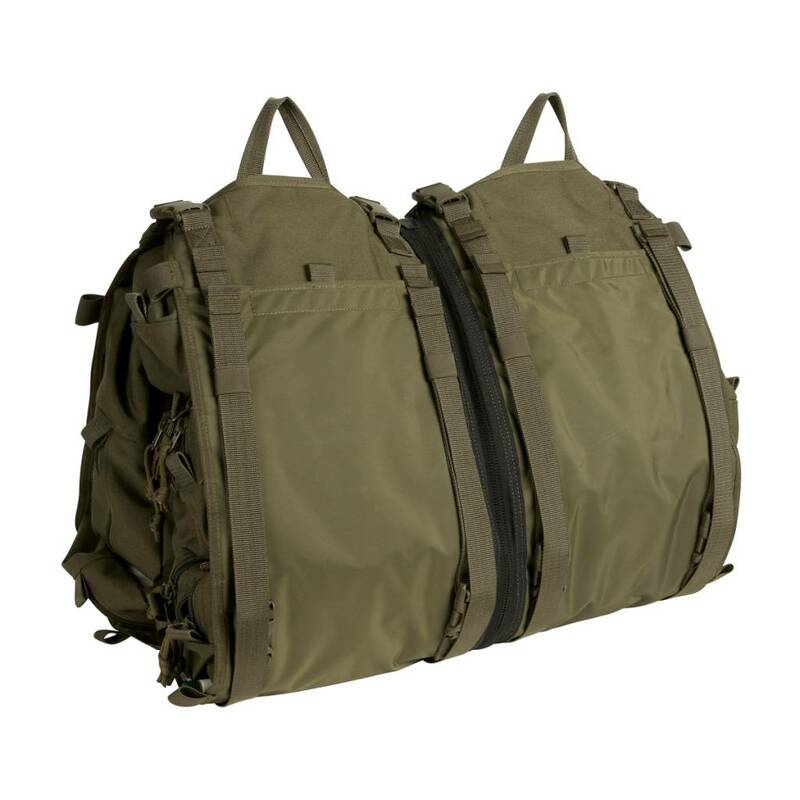 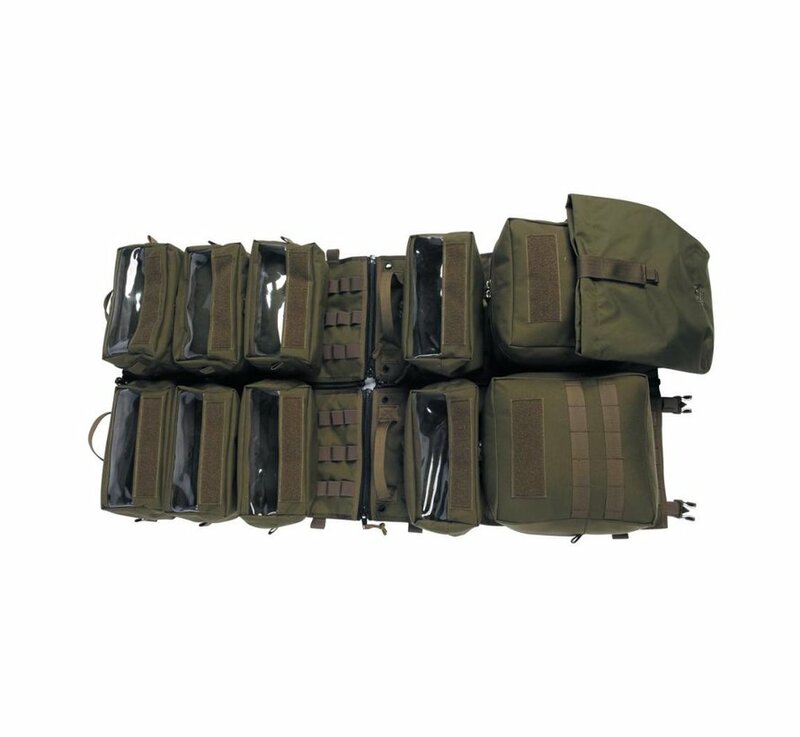 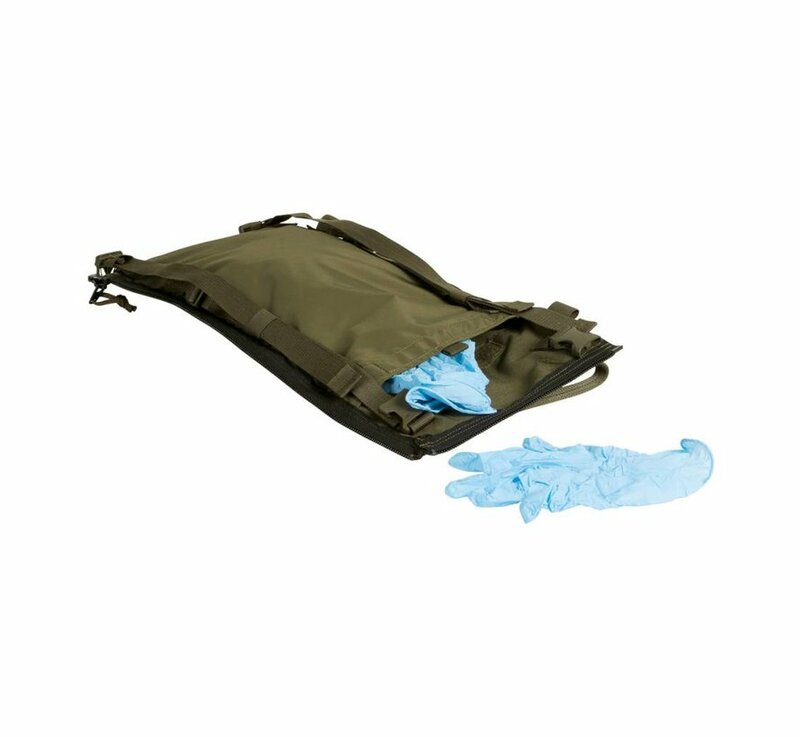 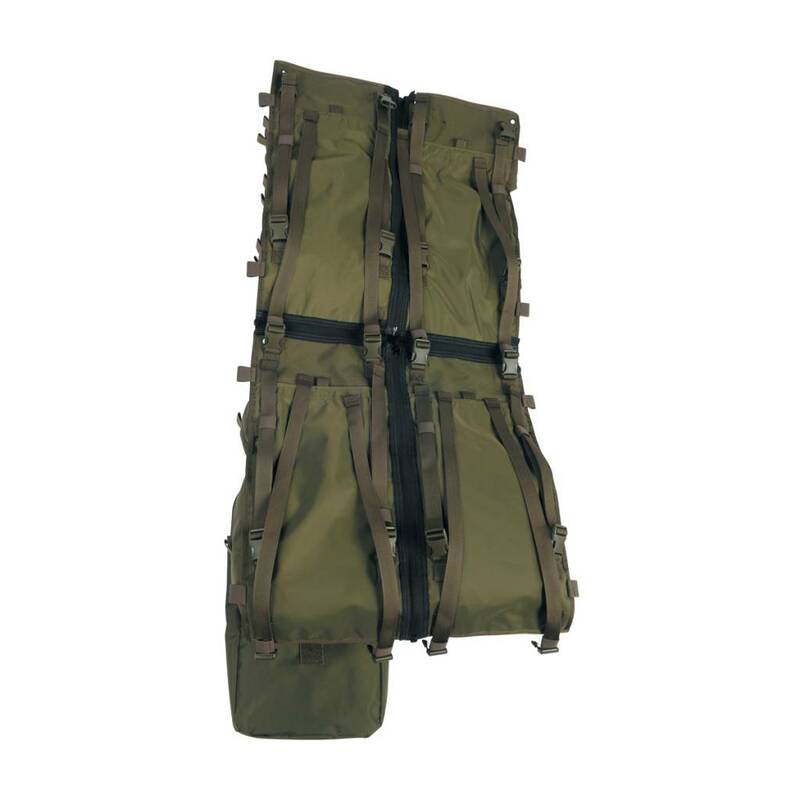 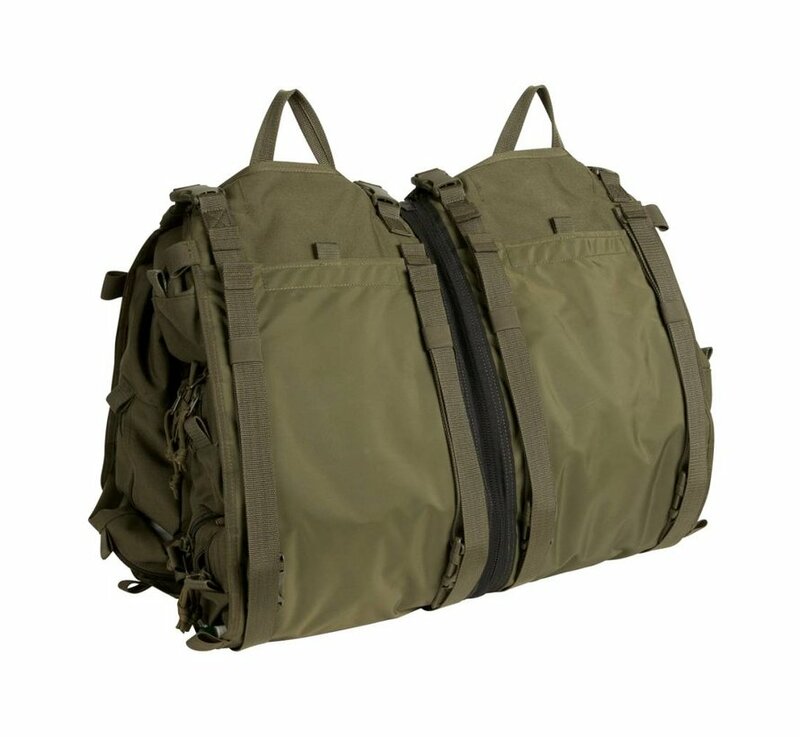 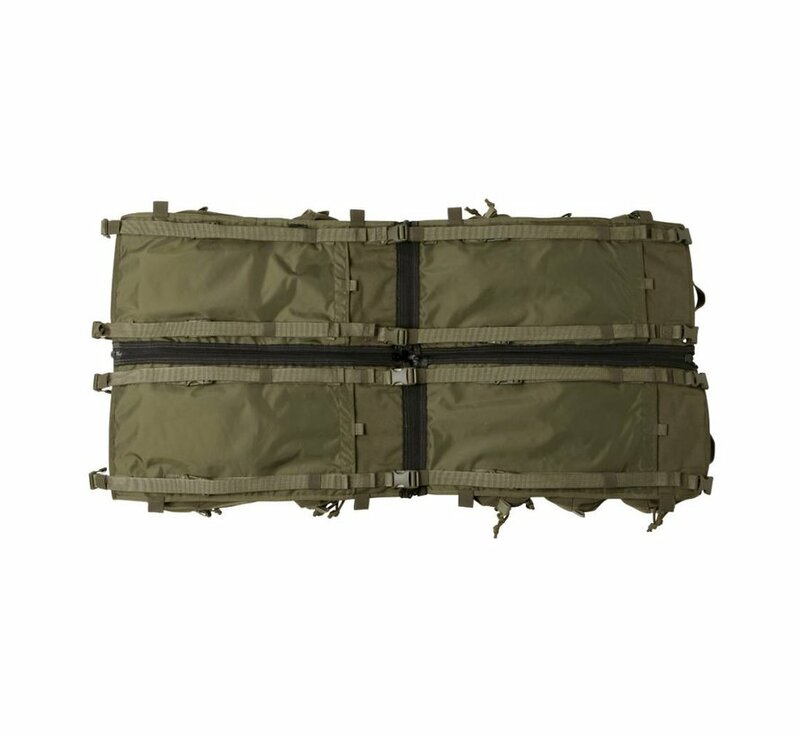 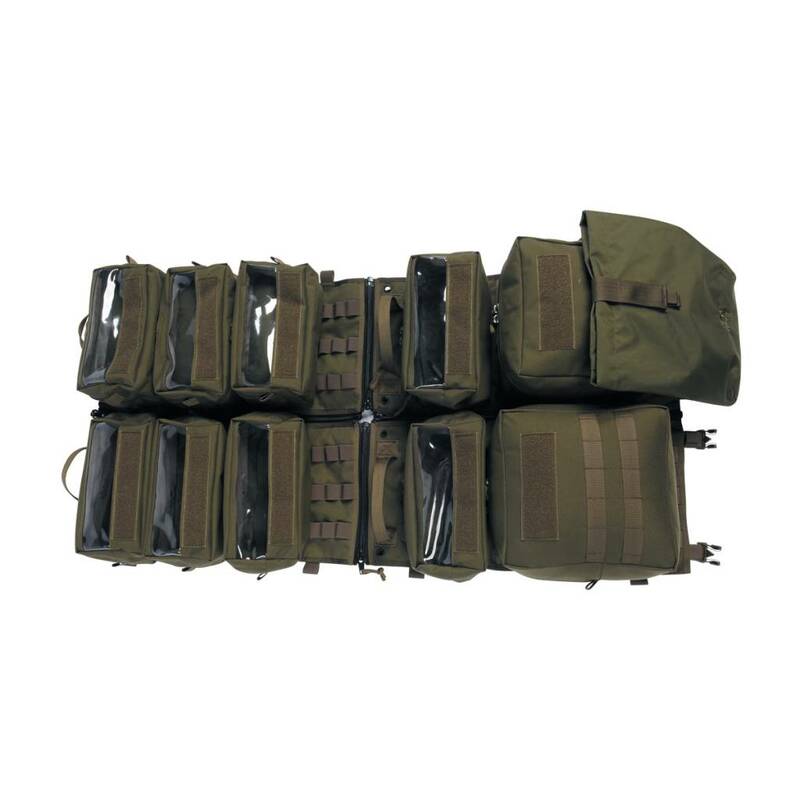 Transportable pouch panel to extend the TT Medic range. 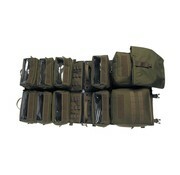 The panels all have attachments to secure to tents, vehicles etc.